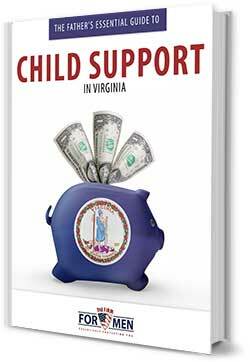 This downloadable PDF is a must-read for fathers dealing with child support issues in Virginia. Get the details in this 25-page guide (and bonus content) below! 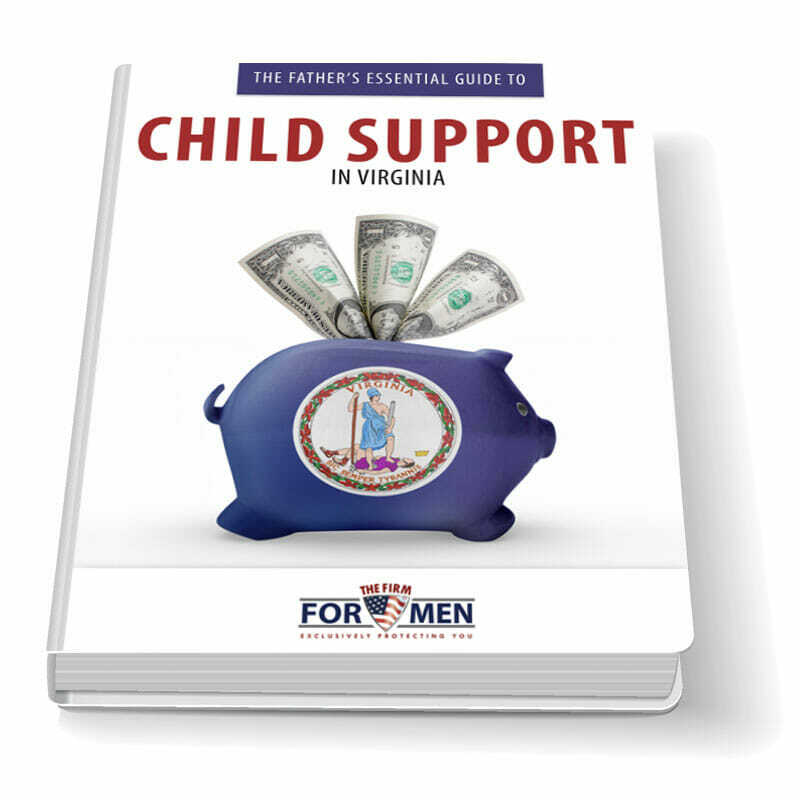 If you’re a father in The Old Dominion, The Father’s Essential Guide to Child Support in Virginia is a must-have.